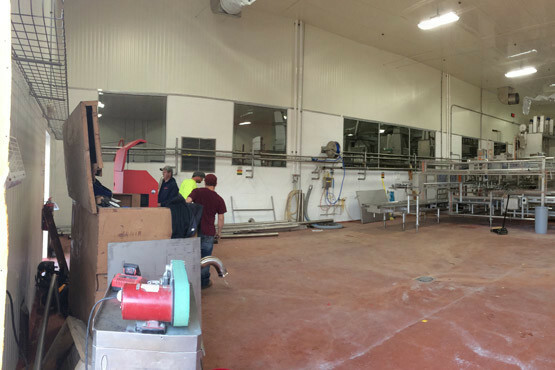 Installation of the plants at White Hill Cheese, Shullsburg WI | Sulbana AG – Käserei-, Hygiene- und Verpackungstechnik. 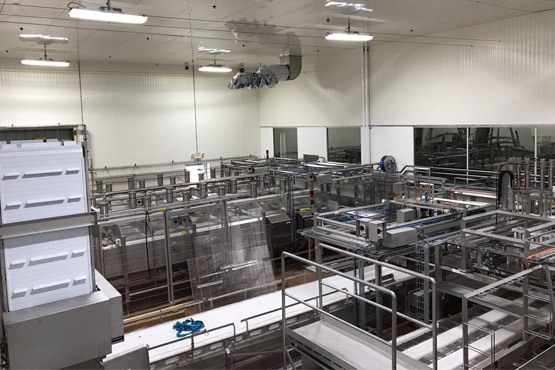 At the beginning of May 2017, we were able to supply and assemble the new cheese technology plants at White Hill Cheese in Shullsburg, Wisconsin (USA). 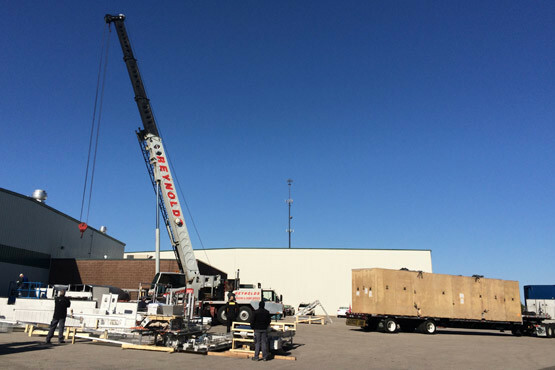 We look forward to comissioning in the comming weeks. We would like to take this opportunity to thank the White Hill Cheese company for the trust in our company and our partnership.